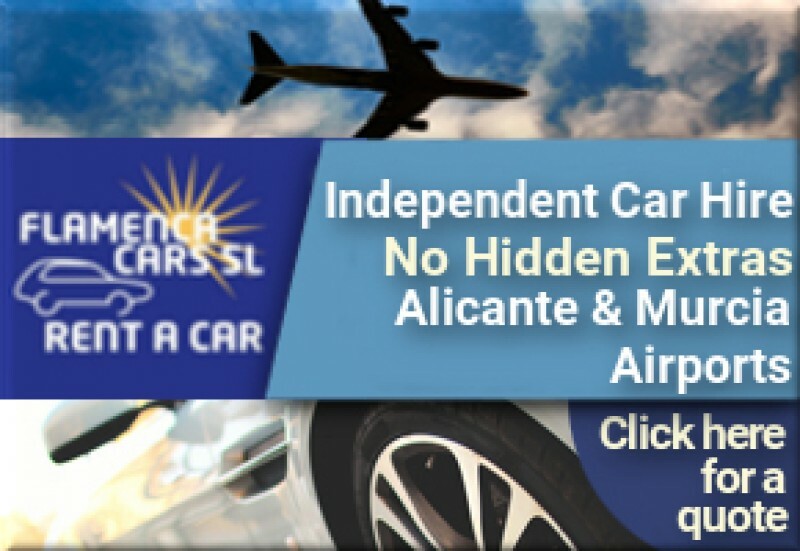 Flamenca Cars for Alicante and Murcia airport car hire Car rental for Alicante and Murcia-San Javier airports Flamenca Cars S.L. 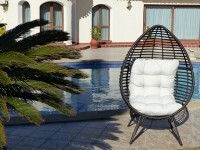 is a family run, independent car hire company which has been servicing Murcia and..
Great quality synthetic rattan garden furniture from Oceans Rattan Oceans manufacture and supply PE rattan outdoor furniture throughout Murcia, Alicante and the rest of Spain Oceans Rattan in Cartagena, offer a huge range..
Romeria de la Cruz in Granja de Rocamora The locals of Granja pay homage to the Cross every September One of the most important fiestas in the calendar of the small Vega Baja municipality of Granja..
First Sunday of every month Arts and Crafts Meeting in Las Cuevas del Rodeo There is an Arts and Crafts meeting in Las Cuevas del Rodeo in Rojales on the first Sunday of every month On the first Sunday of every month in Rojales..
First Thursday of every month, arts and crafts days at the Cuevas del Rodeo in Rojales Visitors to the Rojales caves can join workshops or show their own work The cave houses known as the Cuevas del Rodeo in the Vega Baja municipality of Rojales..
Alicante-Elche Airport, Alicante province, Comunidad Valenciana Alicante Elche airport is the gateway to the Costa Blanca and the Costa Cálida The sixth busiest airport in Spain serves the coastline of Alicante..
Torrevieja Floating Museums Museos Flotantes, Submarine S-61, Delfin and Patrullero Albatros The floating museums are in theory an extension of the Museo del Mar y de la Sal in the town..
Natural park of Las Lagunas de La Mata -Torrevieja Short family walking and cycling routes by the La Mata Laguna and vineyards Parc natural de La Mata-Torrevieja Las lagunas (lakes) de la Mata-Torrevieja..
A Moorish morning out in Orihuela Suggested routes in Orihuela: Route 1, following the Moors Every area is defined by those who inhabited it, and although Orihuela is filled with rich Mediaeval..
Orihuela castle, the Castillo de Orihuela Now just a ruin, Orihuela castle was formerly an imposing structure which dominated the Vega Baja Orihuela castle is located high up on the sierra de Orihuela..
Museo de la Muralla, Orihuela The museum of the city walls, Orihuela The Museo de la Muralla is located in the basement of the "Casa del Paso", which today forms part of the..
Club de Golf Villamartin One of five golf courses in the Orihuela municipality Of the five golf courses located in the municipality of Orihuela Villamartín is perhaps the most.. 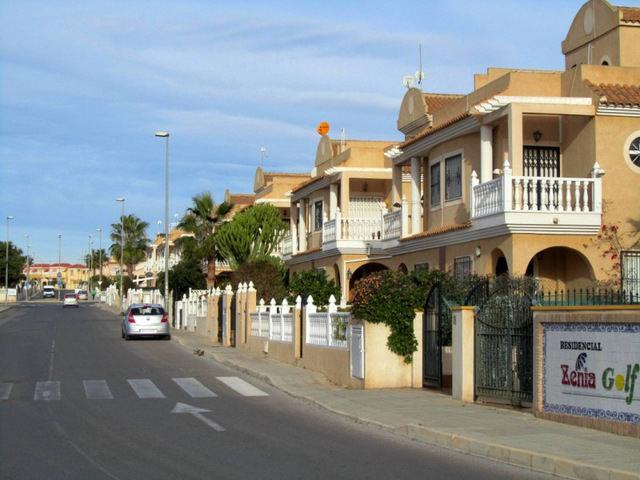 Residential areas Orihuela: Villapiedra and La Regia La Regia was one of the first areas to be built up in the 70’s building boom The two residential areas of Villapiedra and La Regia are located on the.. 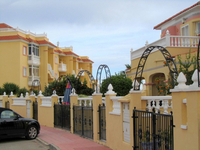 Residential areas Orihuela, Punta Prima Punta Prima is one of the oldest residential beach developments in Orihuela Punta Prima lies at the northernmost point of Orihuela’s coastline, bordering.. 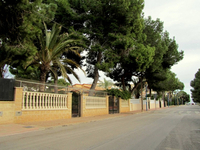 Residential areas Orihuela, Mil Palmeras Mil Palmeras (Orihuela Costa) The Mil Palmeras residential area of Orihuela Costa is at the southernmost end of the municipality’s coastline, and shares.. 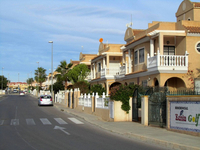 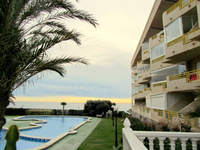 Residential areas Orihuela, La Zenia II La Zenia II, Orihuela Costa La Zenia II is the inland extension of the older and slightly more prestigious beach residential area of the same name, occupying.. 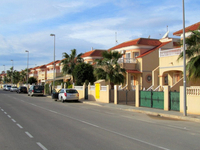 Residential areas Orihuela Costa North Includes La Chismosa, La Florida, Lago Sol, Los Balcones, Las Piscinas, Villa Rosa, La Ciñuelica, La Florida, Alameda del Mar, Los Pinos, Playa Flamenca..
Alicante-Elche airport to Torrevieja bus service The service operates between Torrevieja and El Altet every 2 hours The express direct bus service which connects Torrevieja to El Altet airport in Alicante..
Orihuela Costa Town Hall office, padron office and extranjeria All the offices serving the needs of foreign residents in Orihuela under one roof Residents of Orihuela Costa are very fortunate to have all the official..
Orihuela Playa tourist information point This services residents in the coastal urbanization areas of Orihuela Costa The Orihuela municipality has three different points from which tourist information..
Local Police and Guardia Civil, Orihuela Policia Local and Guardía Civíl, Orihuela and Orihuela Costa For all Emergencies dial 112 Jefatura de la Policia Local, Orihuela ( the..
Museo Arqueologico Comarcal de Orihuela Municipal Archaeological Museum, Orihuela The Municipal Archaeological Museum of Orihuela, also known as “MARQCO”, is currently housed in the.. 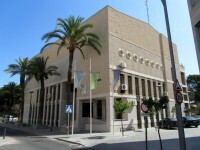 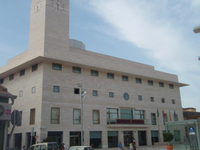 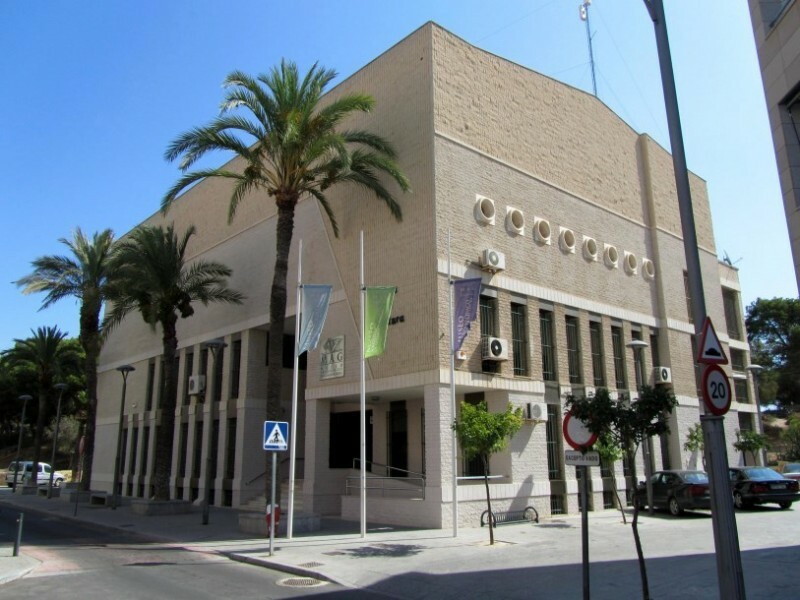 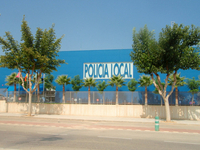 Tourist information office in Orihuela City The Oficina de Turismo is just around the corner from the Cathedral The Tourist information office in Orihuela is located inside the former palace of the.. 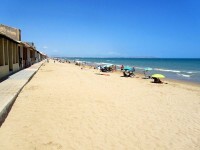 Suggested Walks in Pilar de la Horadada Coastal walks and the río seco at Campoverde Coastal walks For those who enjoy fresh sea air, there is no better place to walk than along the coastline..
Police and Guardia Civil, Pilar de la Horadada The central emergencies number for the whole of Spain is 112 The Policía Local headquarters in Pilar de la Horadada are on the southern edge of the..
Padron office, Pilar de la Horadada The Padrón is an essential document for anyone living in Spain The padrón office is in the Town Hall, which is in the central square named..
Ayuntamiento de Pilar de la Horadada Town Hall, Pilar de la Horadada The main town hall in the municipality of Pilar de la Horadada is located within the main urban area of Pilar de la Horadada..
First Sunday of every month Arts.. 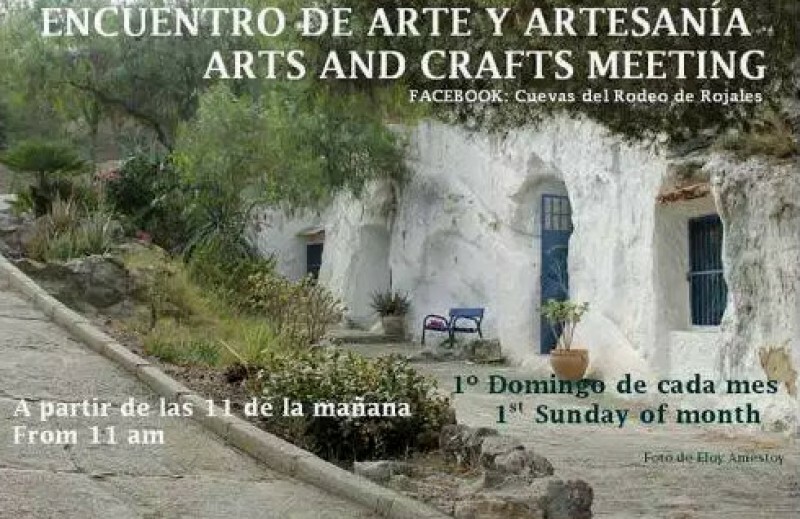 There is an Arts and Crafts meeting in Las Cuevas del Rodeo in Rojales on the first Sunday of every month On the..
First Thursday of every month, arts and crafts days at the Cuevas.. 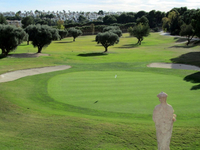 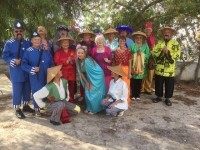 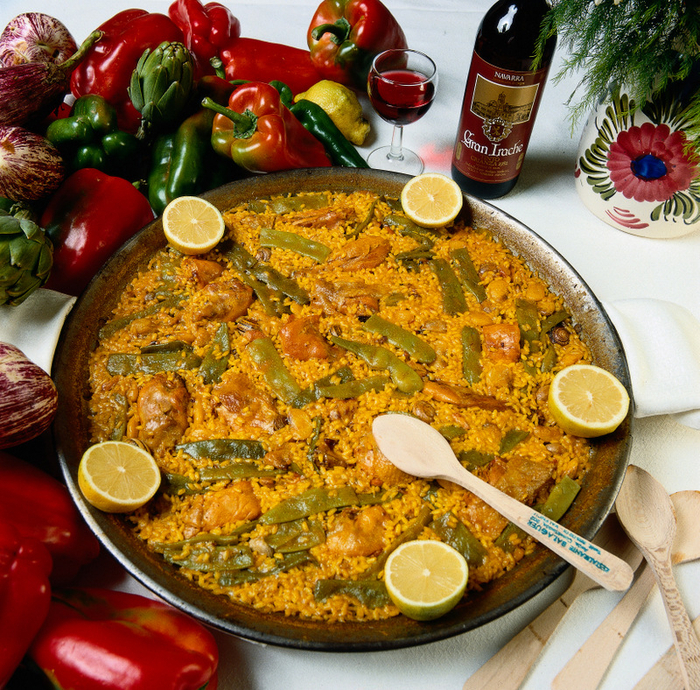 The vegetable garden of Orihuela joins with beaches, tourism, golf and culture in the Vega Baja The Vega Baja del Segura..
La Regia was one of the first areas to be built up in the 70andrsquo;s building boom The two residential areas of Villapiedra..
Flamenca Cars for Alicante and.. 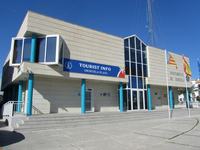 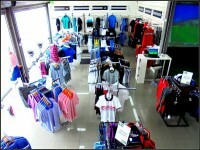 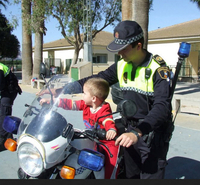 Car rental for Alicante and Murcia-San Javier airports Flamenca Cars S.L. 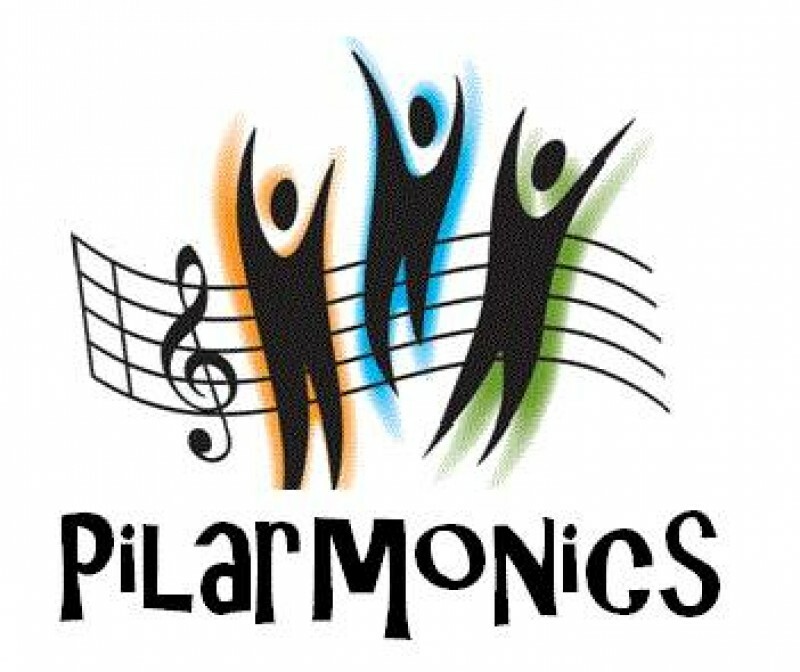 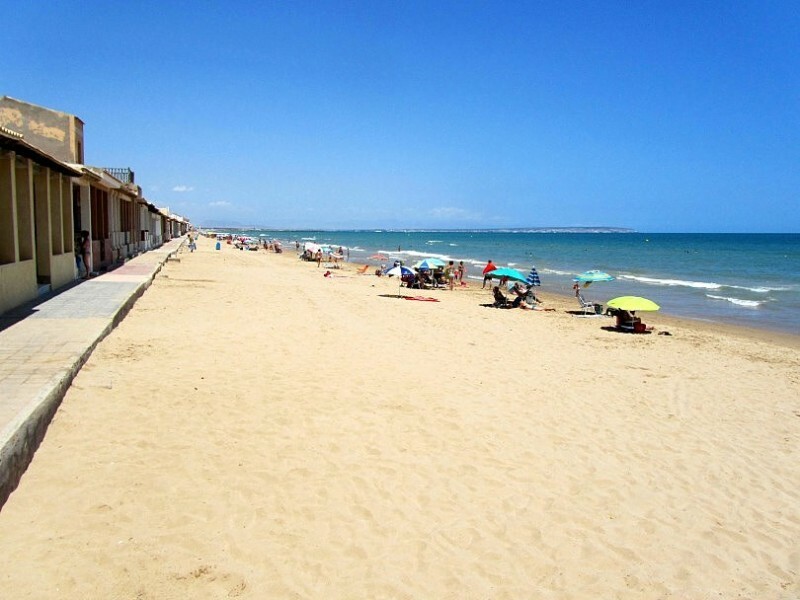 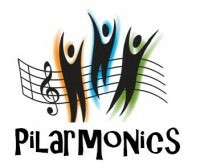 is a family run, independent car hire company..
Alicante-Elche Airport, Alicante province, Comunidad Valenciana..
Orihuela Costa Town Hall office, padron office and extranjer..
Playa Babilonia / Platja de la..
A semi-urban, semi-rural beach alongside the picturesque dunes of Guardamarandnbsp; The Playa Babilonia lies in front of..
First Thursday of every month.. 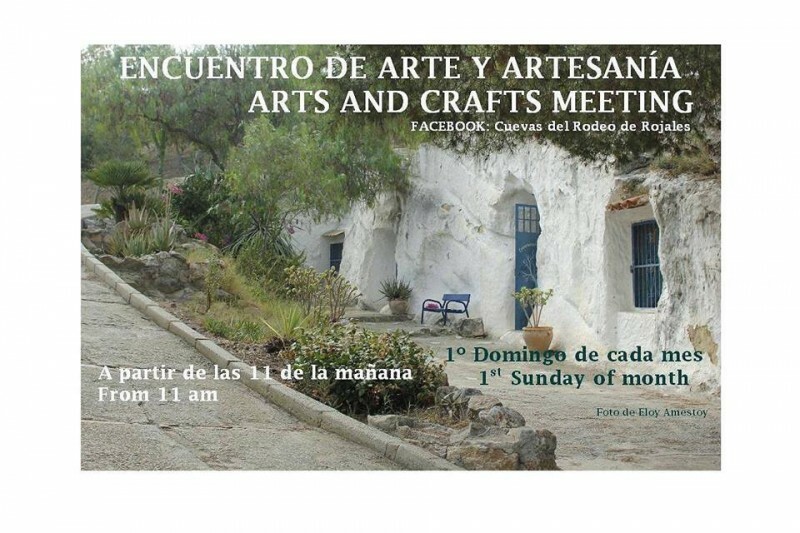 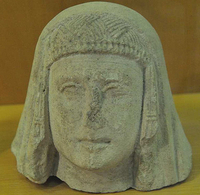 Visitors to the Rojales caves can join workshops or show their own work The cave houses known as the Cuevas del Rodeo in..
6,000 years of history at the mouth of the River Segura in Guardamar It often seems in Spain that almost every little.. 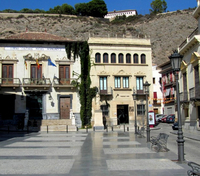 The Cuevas del Rodeo in Rojales, cave houses converted into..